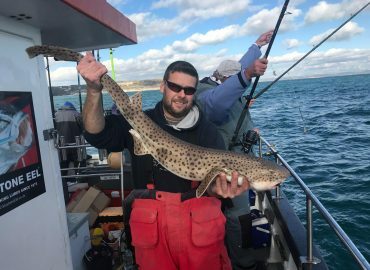 Based in the picturesque port of Weymouth, Dorset, Snapper Charters offers a variety of deep sea fishing trips. 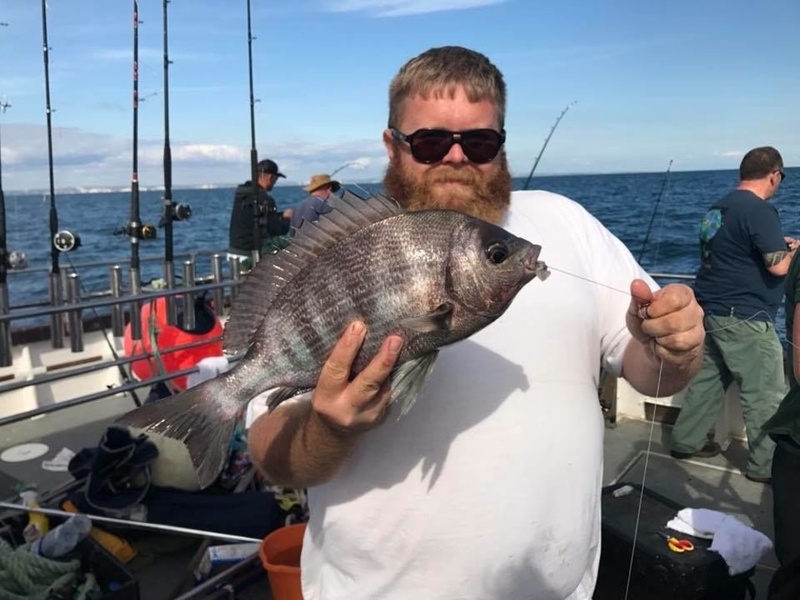 Skippered by Luke Pettis, Snapper caters to all abilities of anglers from beginners and children learning to fish to more advanced anglers wanting a full day at sea. 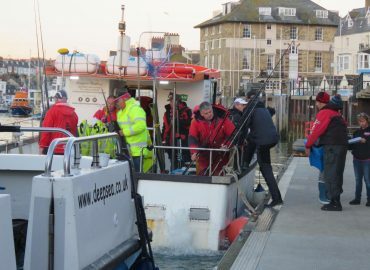 Boat fishing trips run throughout the year in the waters along the Jurassic Coast. 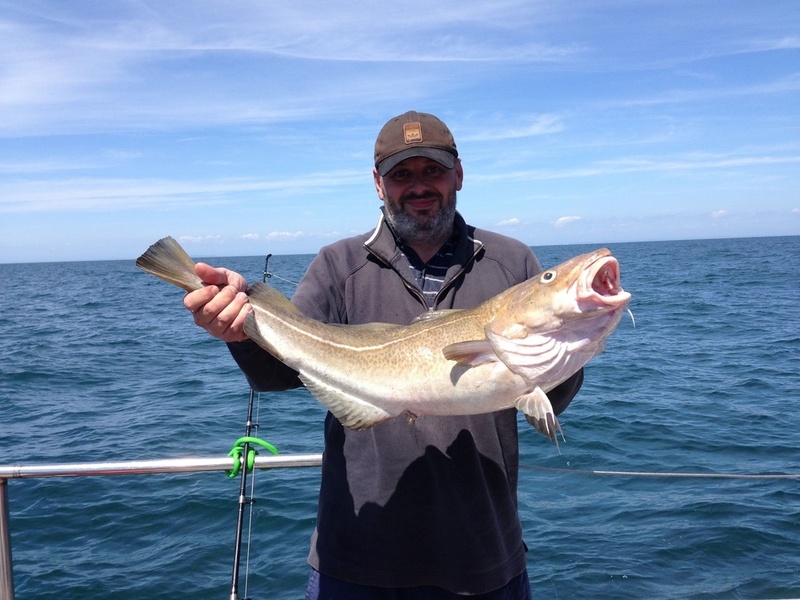 Snapper Charters also offer fishing holidays to destinations such as the Channel Islands, Isle of Wight and Dartmouth. 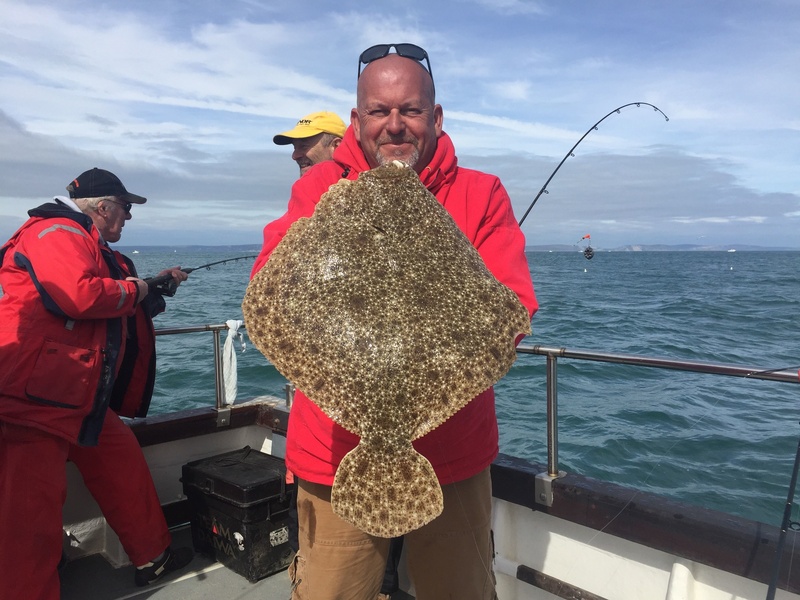 Half day fishing trips are a great introduction to boat fishing and perfect for beginners, families on holiday, introducing children to the sport or anglers who don't want a full day at sea. 4 hours £30pp. 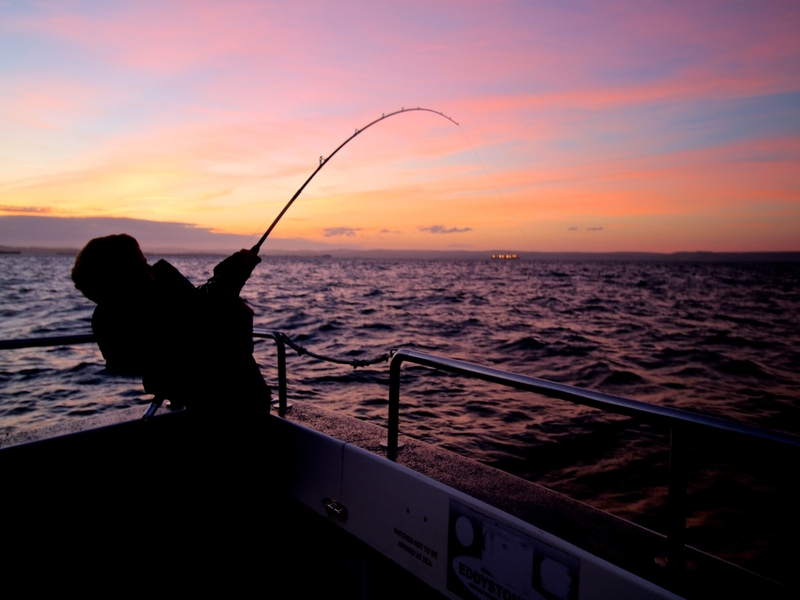 Suited to families, children, groups and experienced anglers, evening fishing trips are our shortest trip and are a fantastic way to watch the sun set over Weymouth and Portland. 3/4 hours £25/£30pp. Weymouth and Portland are renowned for their inshore fishing with world famous marks such as the Shambles bank and the Portland Race. Bass, Bream and Turbot are our main stays. 8-10 hours £55 pp. Weymouth has easy access to offshore wrecks and reefs in the English Channel offering good seasonal fishing. During wrecking trips we use artificial lures to target Cod, Pollack and Ling. 10-12 hours £75pp. 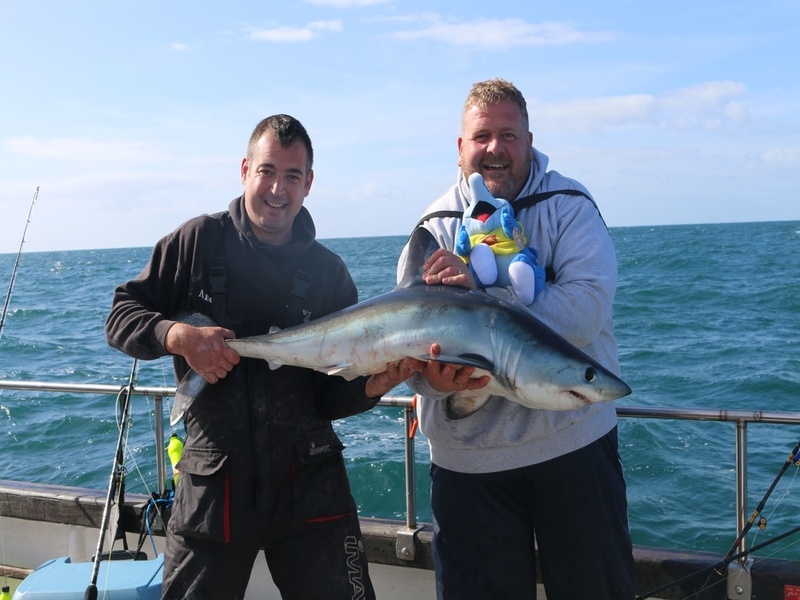 Fish for Porbeagle and Blue sharks off of the Dorset Coast. Seasonal fishing trips only offered between August and November. Maximum of 6 people fishing. 12 hours £100pp including all bait and tackle. Channel Islands fishing trips consist of 3-5 days of wrecking and inshore fishing around Alderney or Guernsey. 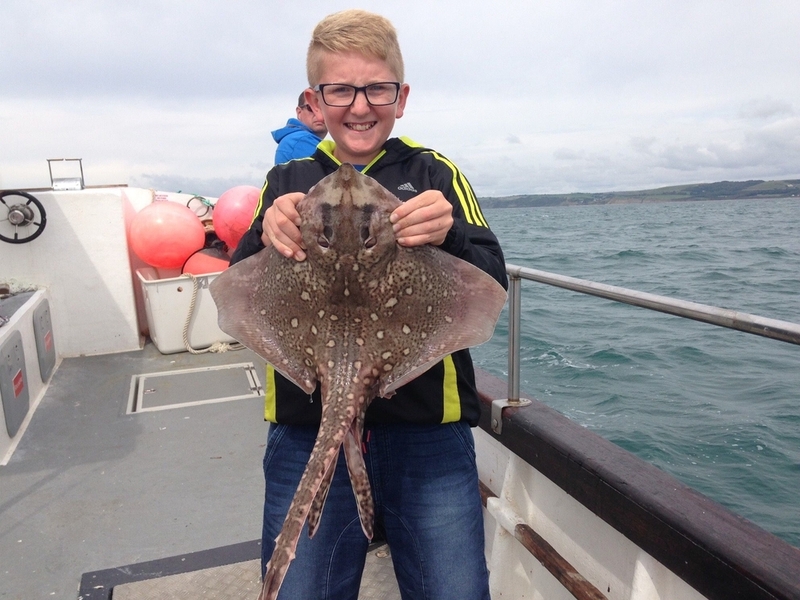 We target a variety of species including turbot and brill depending on season. £75 pp per day + B&B accommodation. Snapper Charters is based on the spectacular Jurassic Coast within easy reach of Portland, Durdle Door and Lulworth Cove. During the summer months we offer sightseeing boat trips along the coastline allowing you admire the wonderful views from the sea. 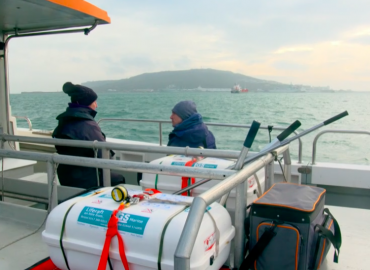 Snapper Charters is also available for Jurassic Coast sightseeing trips, survey work, stag dos, hen dos, parties, corporate days out, filming and a range of other commercial activities. Please contact us to discuss your requirements further. Snapper Charters is on Facebook, Instagram and Twitter. Stay Connected to keep up to date with all of our latest fishing trips, photos, videos and news!